Ever since I discovered how to contour, I practically cannot live without it anymore. I've been searching for the perfect product for a while now and these are two of my favourites products so far. I sometimes use bronzers, but they can be too orange toned and warm and can look unnatural on the skin, specially on fair skinned girls. I really like these two products to contour my face, they are more cool toned and they look more subtle on the skin. Burberry Light Glow Blush in Earthy is perfection! It was such a big discovery! 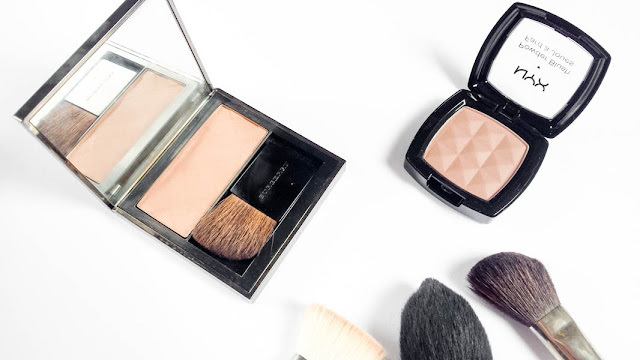 It gives a more subtle and less warm contouring than a normal bronzer. It has a brown/taupe colour which gives the most natural shadow to your cheeks. Highly recommend for the lightest complexions. 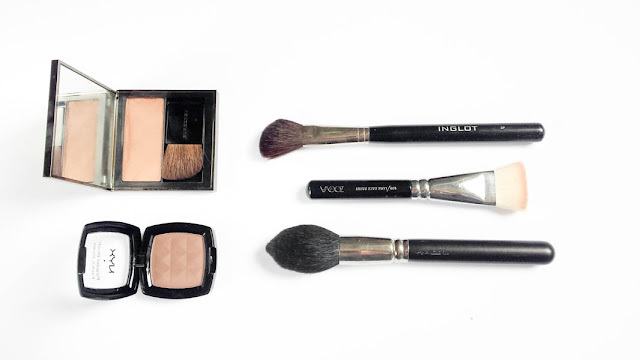 The quality and texture are fantastic, silky, easy to blend and build-able colour. Nyx Blush in Taupe is a most affordable option and a great alternative for the Burberry blush. 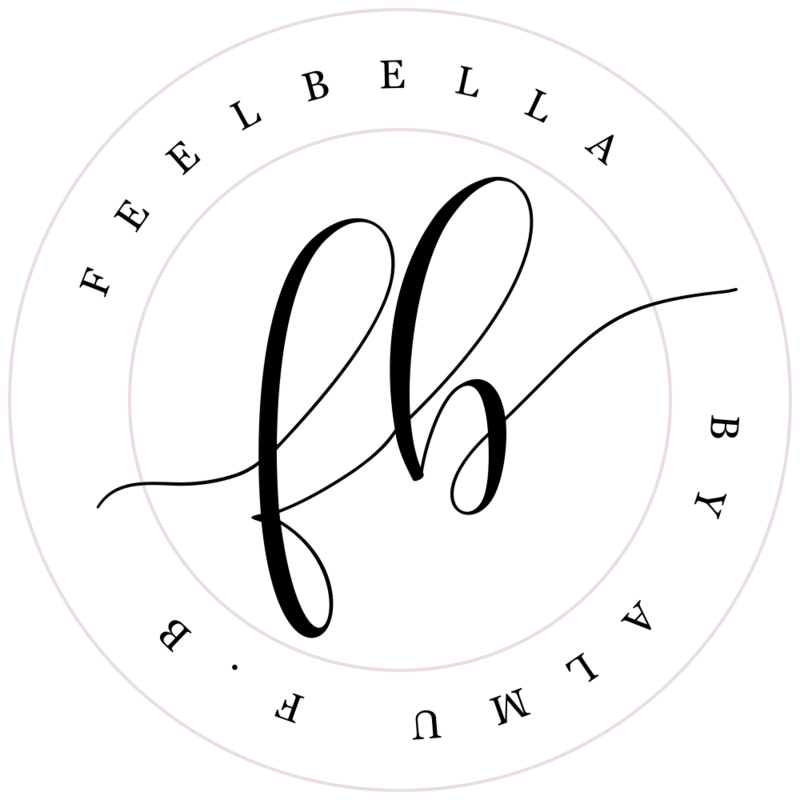 It does an excellent job contouring the cheekbones and the nose. The shade is a matte grayish brown, cool toned, and it's a little bit more grey than the Burberry blush. I really love both products, they're really similar. 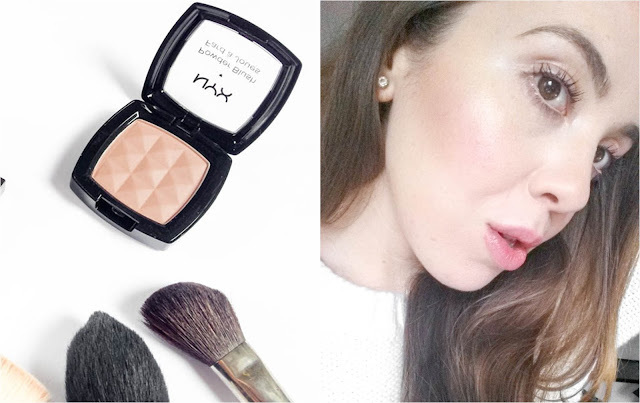 Get the Nyx blush if you have the chance, it's a fantastic contour product for fair complexions and it's so inexpensive. 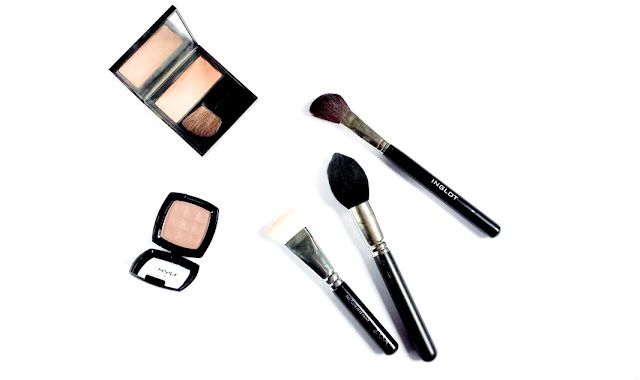 What's your favourite contour product? 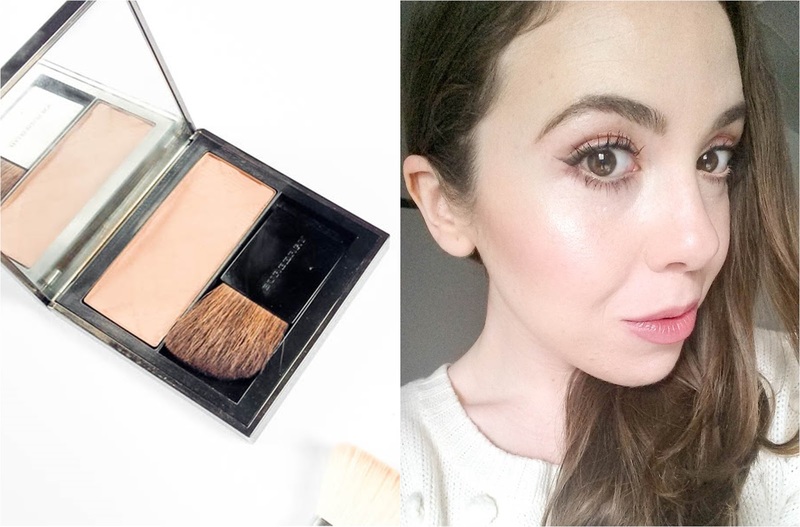 6 comments on "Contouring for Pale Skin: Nyx Taupe vs. Burberry Earthy"
I love your posts! May I suggest that you also try the Pumpkin and Poppy Oak Bark. It is grey toned, has the softest texture and looks amazing on pale skin!